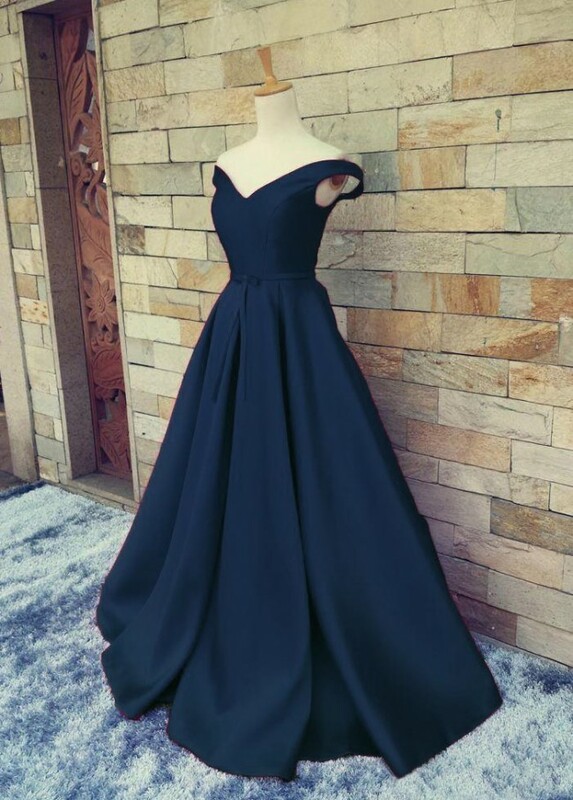 Q: Hi, would you send me photos of the tailored dress, in black? Thanks. 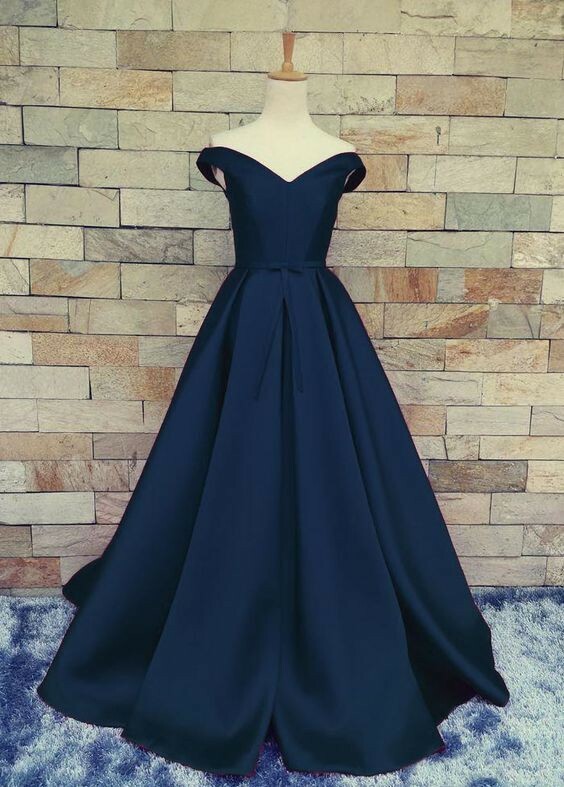 Q: Is there a store I can go to to try on the dress? 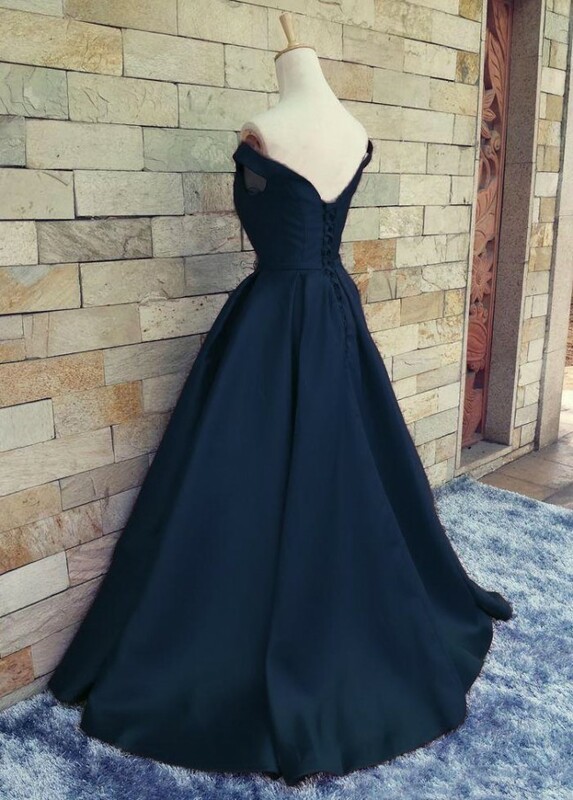 If not, can I return the dress if it does not fit? Please see our return policy in detail.If you have other questions,please feel free to contact us.Thank you for contacting us! Q: Are y'all able to take off the bow in the front and add (on the waist line) jewels and sparkle? and add cups for bust support? Q: Hi there, are you able to send me a picture with someone wearing this dress? 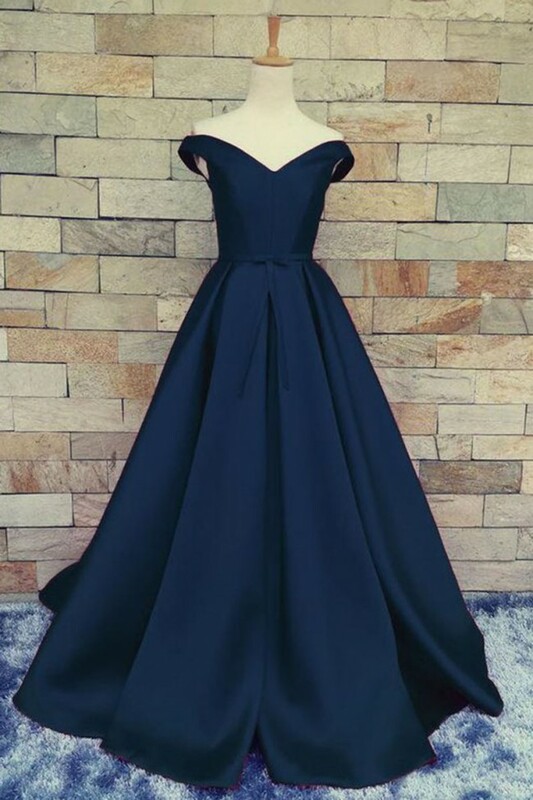 A: Dear Haleigh, Sorry we don't have the picture of the dress on someone however this is the actual dress.Please don't worry.The dress is very beautiful.Thank you for contacting us! A: Dear Clare, Yes we can do that. Please include your request in your order comment. You will be able to leave a comment at the last step checking out before making payment. Thank you for contacting us.